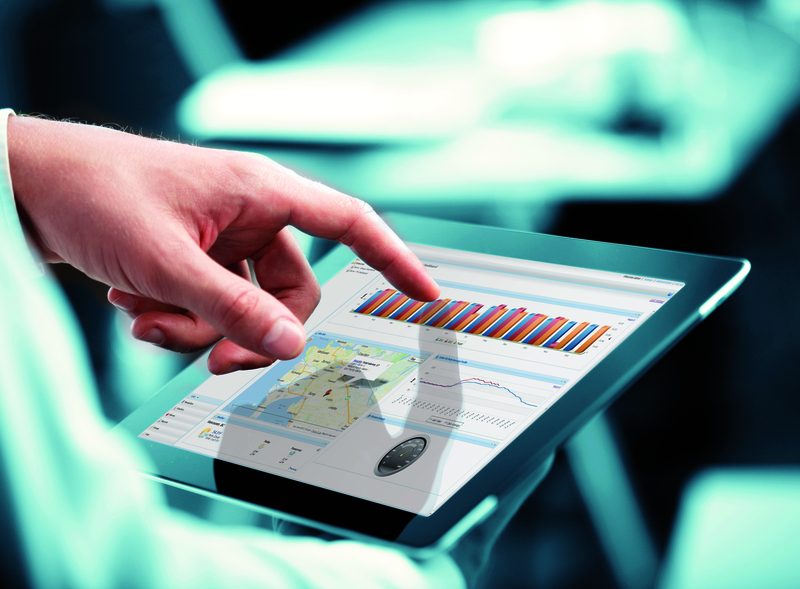 enteliWEB 2.1 Facility Management Software- Is it for you? It’s should be no surprise to you that there is more to running a building – any building – than there ever has been before. Wouldn’t it be good to know that your resources are being spent in the most efficient ways possible? We know how much data is constantly being generated by your buildings and the real need to be able to find, process and respond to that information in a timely factor. enteliWEB is built with that need in mind. Through the dashboards and enteliWEB’s ability to interact and integrate a variety of different third party equipment into a single point of content, you can get an accurate snapshot of your building’s performance in a single glance. By remaining informed through interaction with actual, real-time data from your building, you can ensures that you have all the tools you could need to effectively manage your building and ensure that you are always delivering the highest quality real estate. You and your team are always busy. We know that the day to day management of your facility’s BMS can be a constant game of hide and seek between your maintenance team and the little problems that seem to pop up at the most inconvenient times. What improvements could you be making if you could more efficiently manage the everyday issues in your building? Alarm management is the mainstay of any BMS interface. Without knowing what is wrong, how can you hope to possibly fix it? But what if you could schedule and delegate alarms directly from the BMS? enteliWEB allows you to send alarms directly to your staff’s email or mobile device and enables them to track their process and report on the issue right back into the system. Why interact with an alarm three or four times going back and forth from email a written notes when your staff can simply log in remotely and address their alarms directly. You can track the process of your system alarms directly rather than run the risk that something was fixed but not removed from the list, or worse yet, missed completely when you had thought it was being taken care of. This entry was posted in Delta Controls and tagged bms, Building management system, Delta Controls, Entelliweb, facility management system, Setpoint Systems Corporation on November 5, 2013 by setpointsystems.